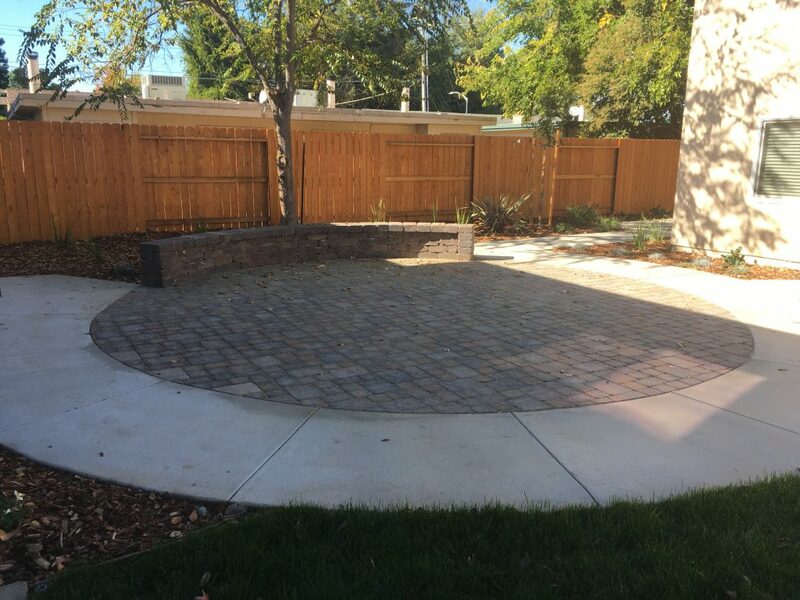 ELS recently donated time and materials, in conjunction with HomeAid of Sacramento and Veterans of America. 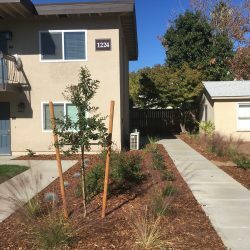 The recent project renovated a 12-apartment complex to help homeless Veterans and their families, living in the Sacramento region, have a better place to call home. 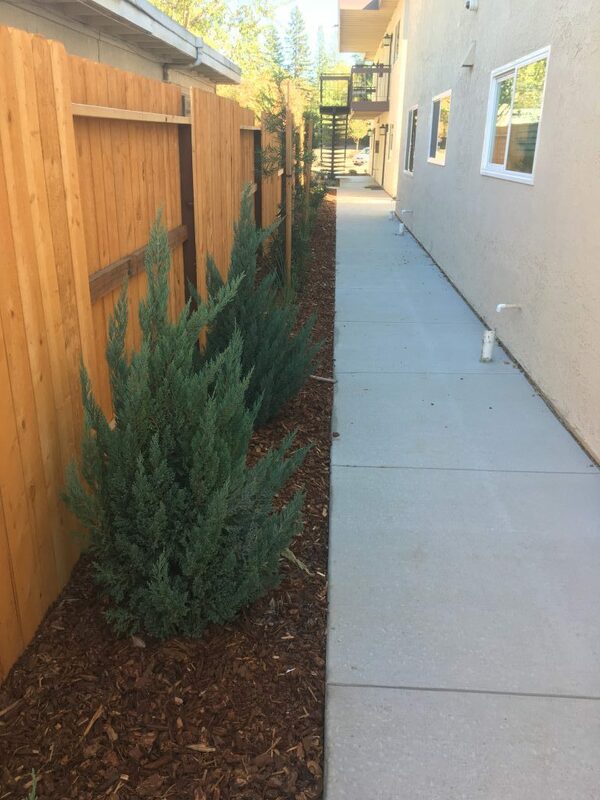 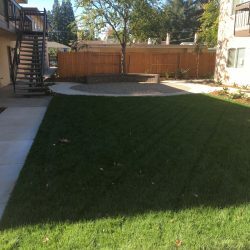 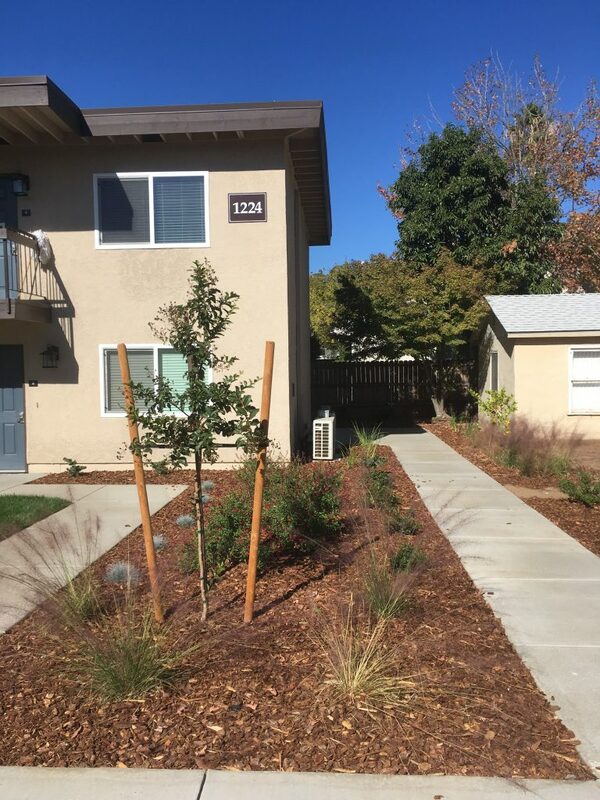 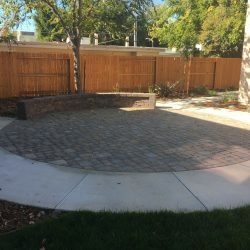 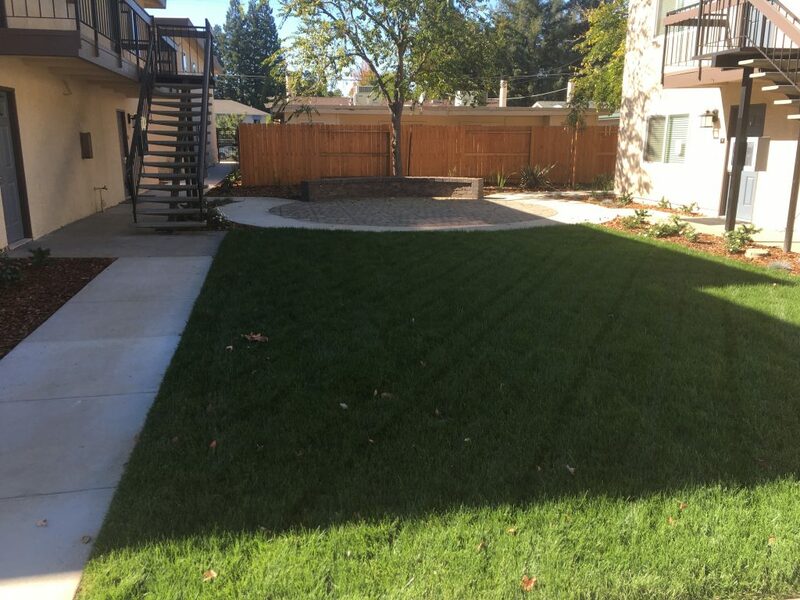 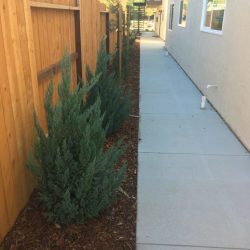 Environmental Landscape Solutions, Inc. is a Sacramento based landscape construction company supporting landscape and hardscape needs throughout California.